Ketosis chocolate chip cookies are the perfect low carb keto chocolate chip cookie recipe that keeps you compliant while doing a ketogenic diet. Have you been wondering how you can create a delicious recipe for ketosis chocolate chip cookies? Well, search no more, because I’ve worked hard to perfect these keto chocolate chip cookies and I am confident you’re going to love them too. Once again, I was challenged by our daughter to create a keto recipe to replace one of her traditional high carb favorites. Seems like our Michelle is enjoying putting her momma to the test. 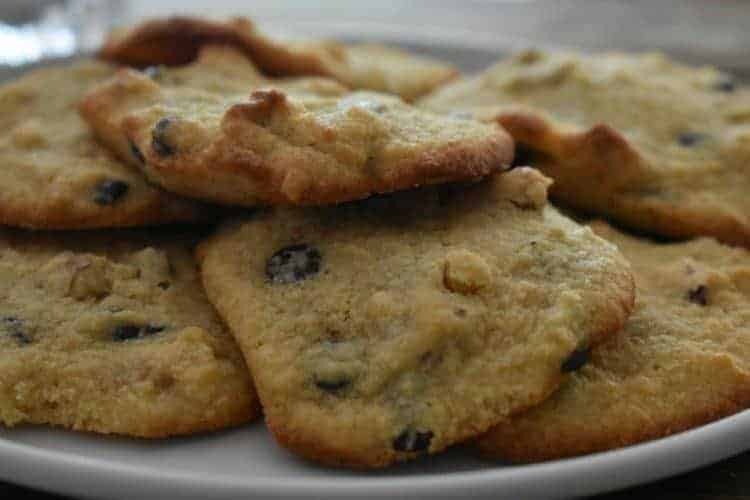 Thankfully, this recipe for chocolate chip keto cookies passed her challenge and the test allowed for another easy recipe to add to our list of growing low carb keto recipes. Creating recipes like this ketosis chocolate chip cookies is important if you want to ensure that you are doing a keto diet and don’t want to risk being kicked out of ketosis. 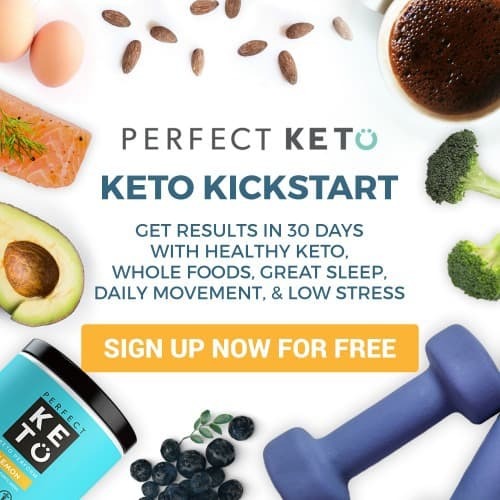 There are keto hacks to get into ketosis quickly and we are fans of these tips because it makes the ketogenic diet more sustainable. 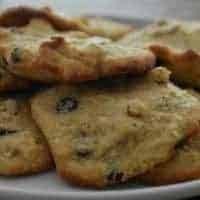 You should know that I also have a complete list of Keto Cookies that as a fan of cookies I encourage you to visit. BUT ultimately the goal is to not get kicked out ketosis, to begin with. So I went back to the drawing board in an attempt to perfect my recipe for ketosis chocolate chip cookies. My second attempt at creating the ultimate ketogenic chocolate chip cookie recipe proved to be the winner. Yay me! This time I decided to add a tablespoon of gelatin powder to help give the cookie structure. Guess what? It worked! My keto chocolate chip cookies include an added tablespoon of sugar-free pancake syrup. Why? I was trying to get the brown sugar flavor profile without having to use the extra carbs from molasses. It also features Surkin Gold, a brown sugar-free substitute. This stuff is amazing and one I will use more in coming recipes. Can I tell you that combining Surkin Gold with a little sugar-free pancake syrup turned out to be a brilliant idea? It made a huge difference in creating the proper ketosis chocolate chip cookie flavor. Looks like Michelle is going to have to give her momma another keto baking challenge because these ketosis chocolate chip cookies are one for the record books. Or maybe you all want to be next? How cool would that be? So don’t be shy and send them my way. Michelle understands the benefits of being in ketosis because she has seen firsthand the power of ketones has had on her parents. 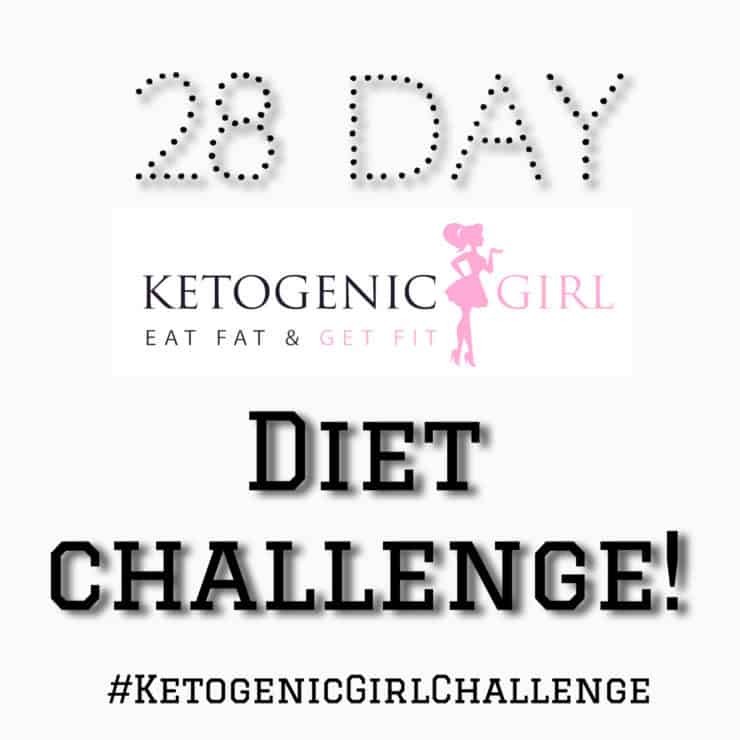 You can read more about our ketosis transformation here. 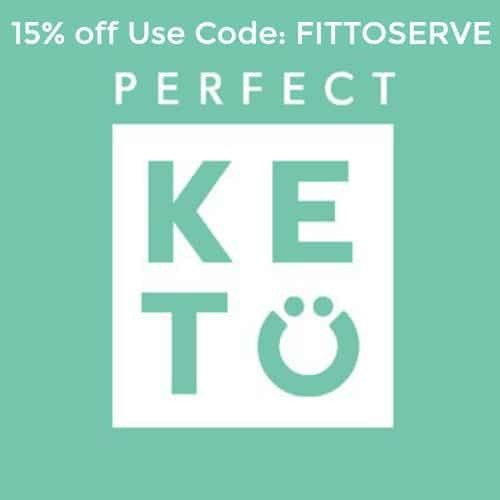 If you’ve struggled to get into ketosis consistently on your low carb keto diet, or you’ve hit a plateau that doesn’t seem to budge, consider using Perfect KETO exogenous ketones. Make sure you also pick up your free and complete guide to understanding ketosis. 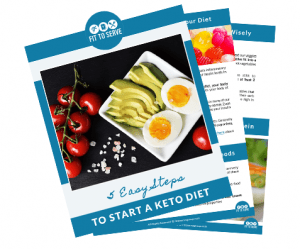 Then begin the keto easily with this Start-Up Guide to the Ketosis Diet. 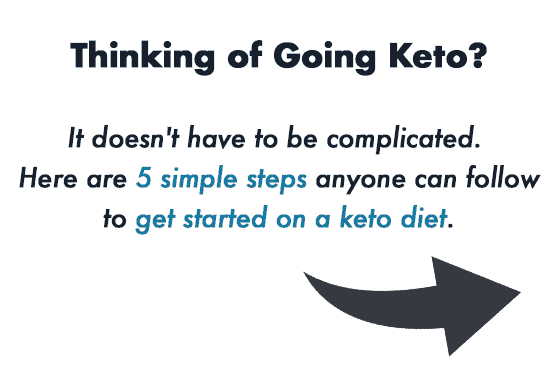 If you are wanting to do a keto diet effectively, don’t forget to test your ketone levels. Although ketone strips work well initially, the Gold standard is the blood ketone test. This test is taken just like the glucose test that diabetics use to track their sugar levels. After 10 seconds the ketone meter will give you an accurate reading. Testing is not necessary in order to do a ketogenic diet, but it is the best way to know if you are truly in ketosis. Allowing you to better tweak your macros in order to see real progress. A recipe for ketosis chocolate chip cookies. The ultimate low carb keto chocolate chip cookie recipe. In a large bowl beat the room temperature butter, sugar substitutes, and tablespoon of sugar-free pancake syrup. To this mixture add the eggs one at a time and beat well. Then sprinkle the gelatin powder and combine well. Next mix in the almond flour, coconut flour, baking powder, and salt. Lastly, add the sugar-free chocolate chips, and walnuts. Drop the dough by heaping tablespoons and space about 2 inches apart. Flatten the cookie slightly. Bake the cookies for 12-15 minutes. Hey! I’m making these but the salt is not included in the recipe amounts. I’ll just add about 1/2 tsp but I’d love to know the “real” amount when you can. 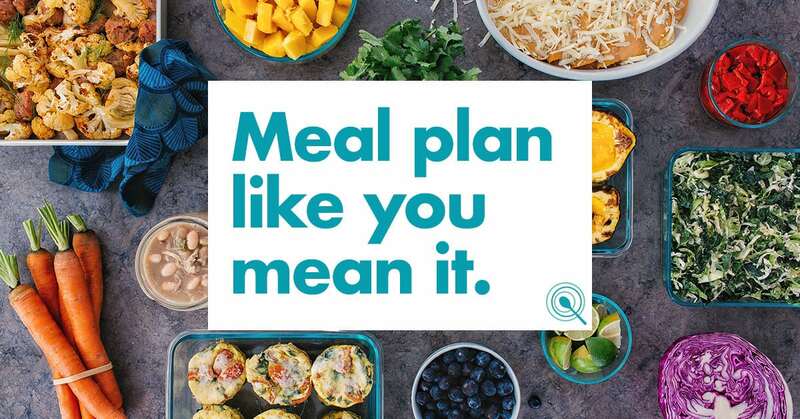 Thanks so much for all you do to help us live a healthier Keto lifestyle—and praise Jesus as we do. Blessings! Thanks, Hilda! They’re in the oven now and smelling delicious! One last thing... THESE ARE SOOO GOOD! I ended up with 36 cookies so I must have made mine smaller than yours. But oh, so good! This was my first time to use the Swerve brown sugar substitute and wow. Delicious difference. Thanks again. Hilda, it's a fluke that I found your website this morning and I'm so thankful I did. We've been on keto and intermittent fasting for over a decade. I've been successful and I'm happy on "my program", but chocolate chip cookies haven't been seen or eaten at our house for longer than that. 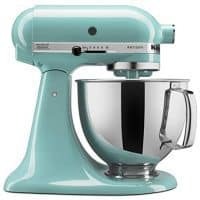 I love the idea that there's a recipe for cookies that look beautiful and probably taste wonderful. 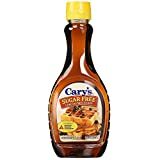 I'm impressed by your knowledge of cooking, for instance adding the low carb syrup to the recipe...something that not just anyone might be aware of. It takes a keen palate to understand the niceties of foods. And your knowledge of low carb ingredients is wonderful; I know I'm going learn a lot as I read through your recipes. Thank you for your public website, you're very generous. Hi Mary, Congrats on being keto for over a decade it's been 5 1/2 years for us and I can't imagine ever going back. Thank you for the lovely encouraging comment darling. It truly made my day.